Yesterday, May 29th, just happened to be my fifth blogversary! I can't believe I've been blogging for five years here. Rosie Amber's blog with an interview and review. Jack Balliot's blog with a guest post on the chosen one / hero's journey tropes. Cathy Keaton's blog with a guest post on why I read fantasy. Today's Reborn tidbit: Since Apenth is like Apollo, the Place of Lordéhi (pronounced Lor-day-hee) is like the Oracle of Delphi. In fact, if you rearrange the letters of "the Place of Lordéhi," you will get "the Oracle of Delphi." I got the idea of rearranging the letters from JK Rowling with her "Tom Marvolo Riddle" = "I am Lord Voldemort." Happy fifth blogoversary, Cherie. 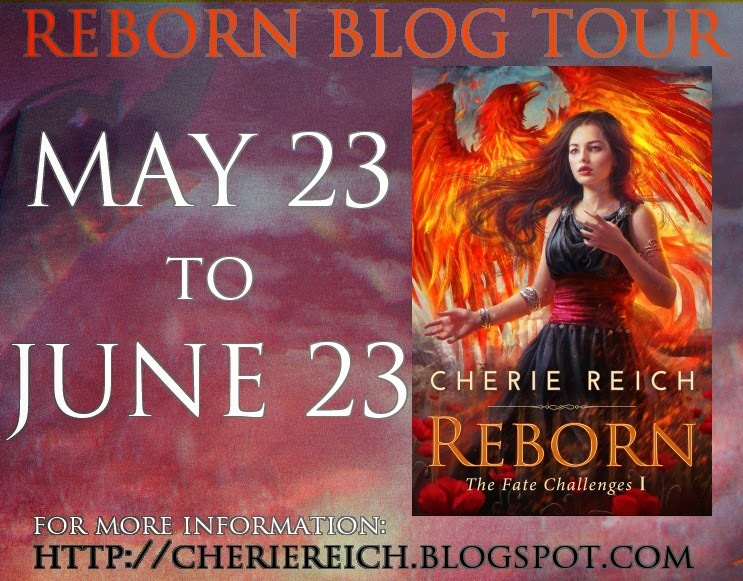 Love the title of your book: Reborn. Yay to 5 years! And yay to your book launch. Happy fifth blogoversary!!! And many congratulations on Reborn! Happy blog anniversary! It looks like you're getting around on your tour! Congratulations on the five year blogversary! Happy fifth year blogiversary! 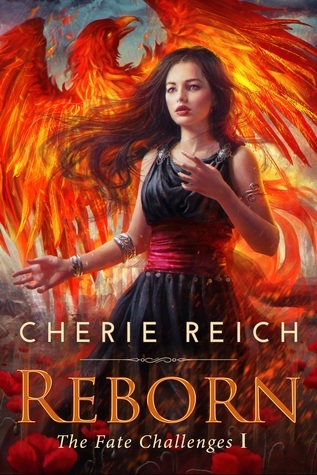 And very pretty cover for Reborn. Congrats on your anniversary, Cherie. I hope the Reborn tour is going well. Happy blogiversary!!! I'll check out some of your tour stops. Fun naming convention! I love that bit of trivia. Congrats on the 5 years. 5 years of consistent blogging -- well done. I'll reach my 5th in November. No regrets.